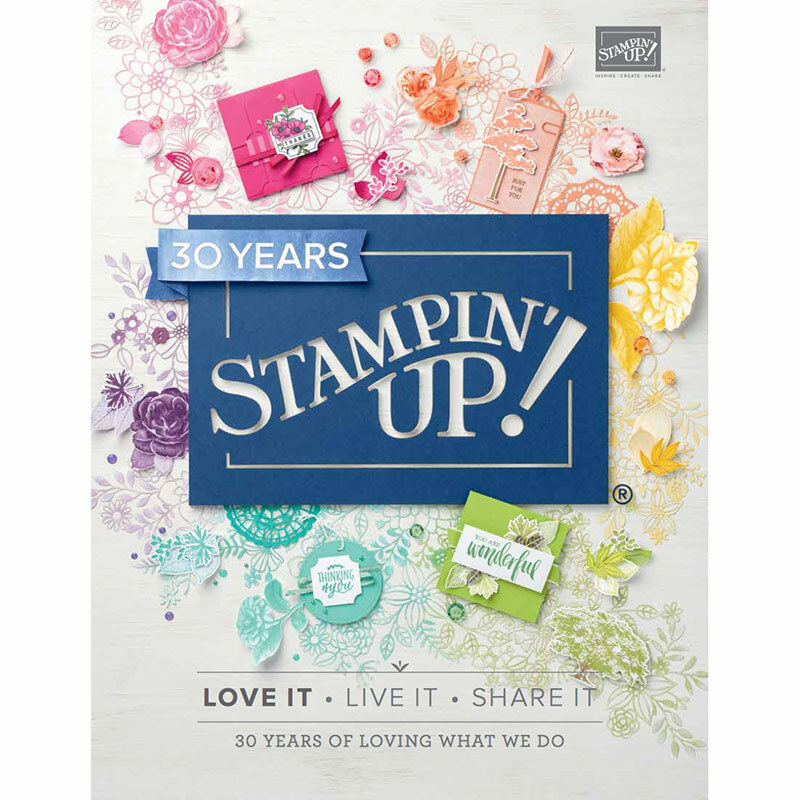 With the sad news about the Blendabilities being discontinued, Stampin’ Up! 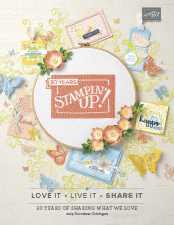 have kindly added another 11 products to choose from for every $90 you spend during Sale-a-bration. I love the embossing folders. These weekly deals are on sale between 17 – 24 March and there are some great embossing folders on sale this week! Be sure to check them out. Click on the picture to take you directly to my online store!